Are you a new freelancer or maybe a member of a small company looking for a creative new office space? Then this guide is for you, office space options now reach beyond that of traditional office space and this blog will show you all the options you have for office space. Maybe you have been given a remote position or you have just entered the world of freelance. In these situations, the first place people find themselves working is from home. While it can be nice to have a 0-minute commute and it can seem nice to be around family home office quickly become distracting. 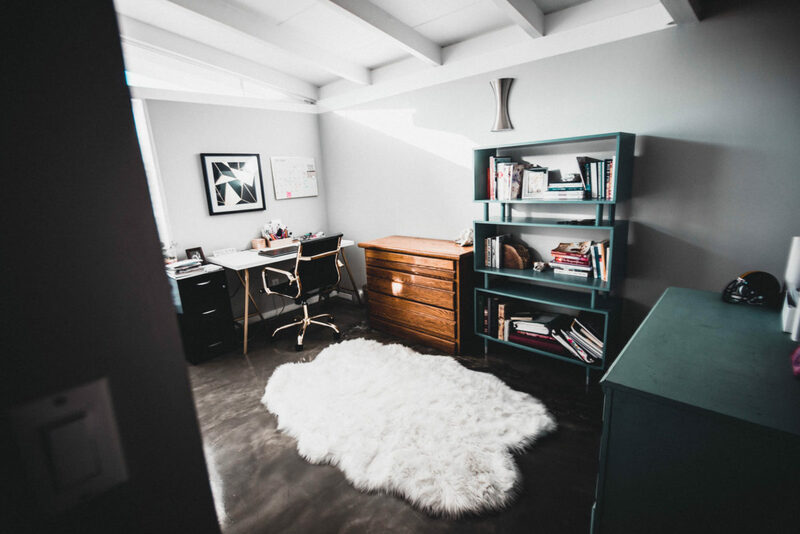 If you feel a home office is right for you than it is a good idea to build a section of your house designed for work. Keep distractions to a minimum and try and keep kids out of the space. Hard to separate work and home and you will find yourself stressed and working during off hours. Nowadays it’s hard to find a coffee shop that doesn’t offer free WiFi, many coffee shops love people coming in for work as it means they will make purchases while working there and will make there shop inviting to freelancers and those looking to get work done. 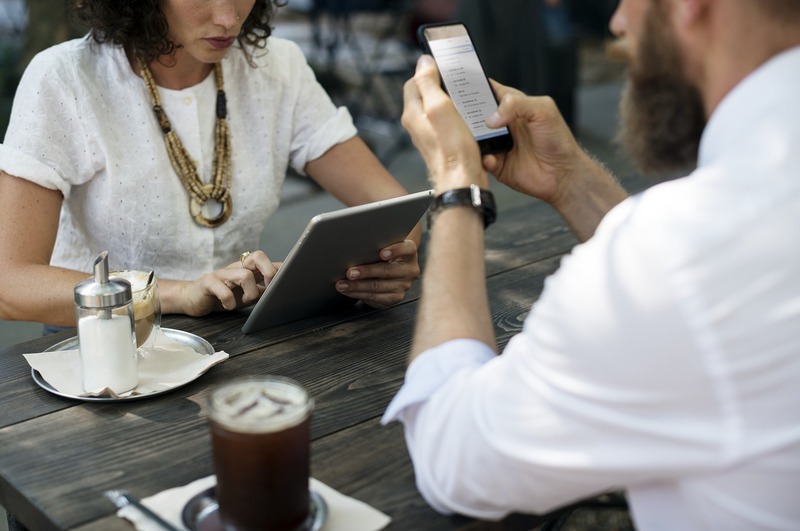 Coffee shops are primarily not offices and thus busy hours with lots of customers or even just a couple of loud customers can be very distracting. 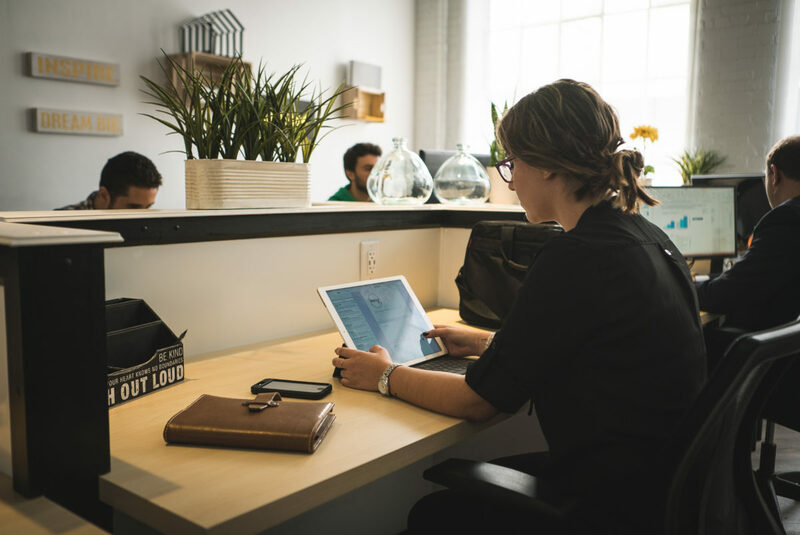 Typically after moving from a home office, a coffee shop is the first jump in the freelancing journey but you quickly realize many of the drawbacks of a home office re still present in a coffee shop. The common area plan available with many Cowork spaces like District 28 is a great stepping stone between a Home office and a more dedicated office option. These plans are typically inexpensive and offer workspace options with fewer distractions than a typical coffee shop or home office. The inexpensive monthly fee is also equaled out by the free coffee you get from these plans. The great thing about Hot Desk plans is they can be seen as “come as you need” plans. A step above the common area plans the Hot Desks will typically offer a more professional work environment to common area plans while still not offering a dedicated space to work. Anyone who works off laptops will likely be able to make a good use of Hot Desks. Many Hot Desk plans like those at District 28 come with a limited number of days a month for a less expensive price compared to a dedicated desk, this makes the hot desk perfect for those who have a long commute and do not want to come into work every day, those who travel, and for those who like a change of scenery in a traditional work week. The Dedicated Desk is the most popular plan at District 28, it offers a Great mix between a dedicated workspace while still maintaining an open environment. A dedicated desk will allow the member to keep monitors and other personal items on your desk allowing you to work efficiently and comfortably. It is the perfect space for freelancers or remote workers looking for a consistent office space to go to 5+ days a week. 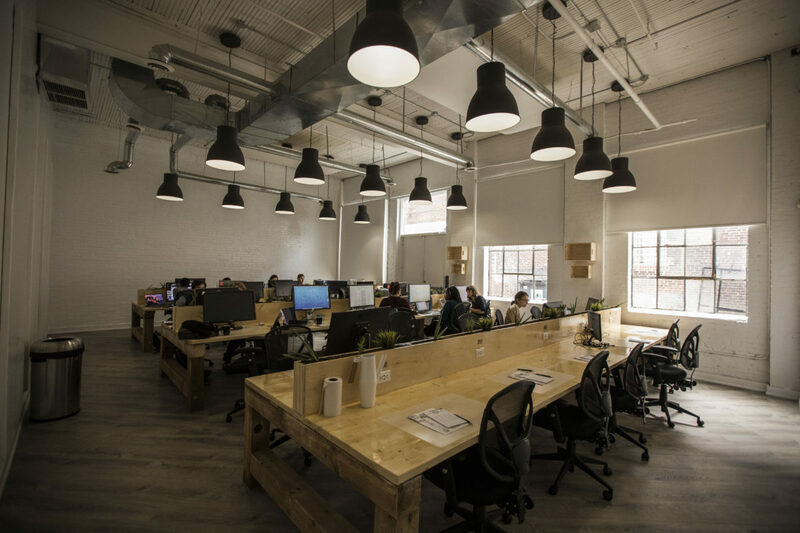 The next step up from a dedicated desk would be your own private office, cowork space private offices vary in size, at District 28 Private Offices range for teams of 3 – 10. These are optimal for teams who require an excess of internal private communication. 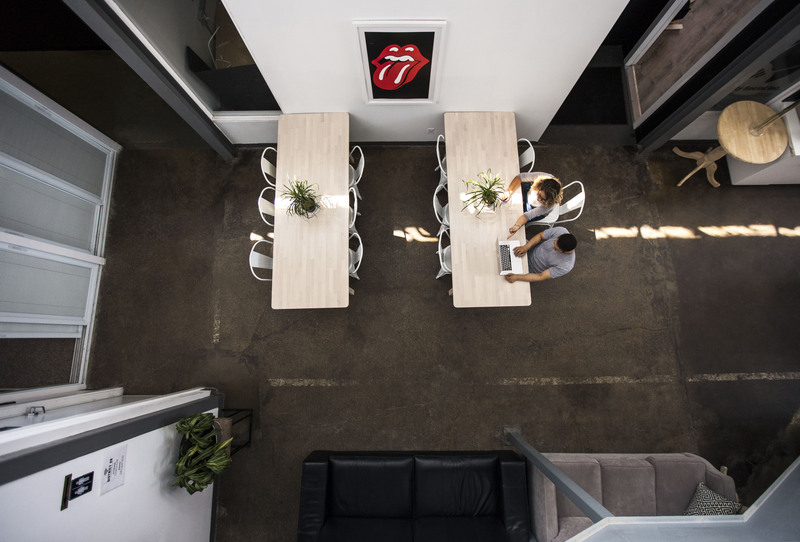 Renting a private office from a cowork space offers a great mix of coworking and a traditional office space. Private offices offer all the advantages of coworking like networking opportunities and as well as complimentary WiFi and Coffee. While still having a private space for just your company to prosper. A great option for small teams who can get the privacy small companies find important as well as the social networking opportunities typically offered by larger corporations. Though we always hate seeing members go there comes the time where your company to expand. 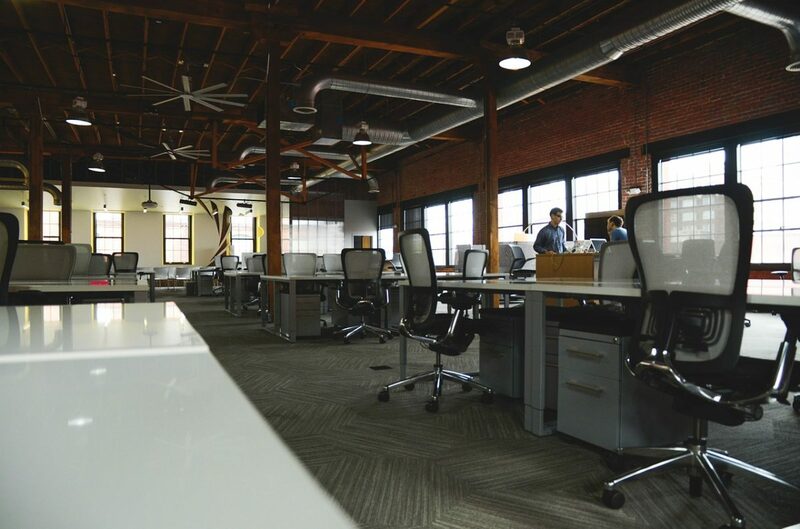 The traditional office space is great for mid-sized to large companies ready to expand to the next level. 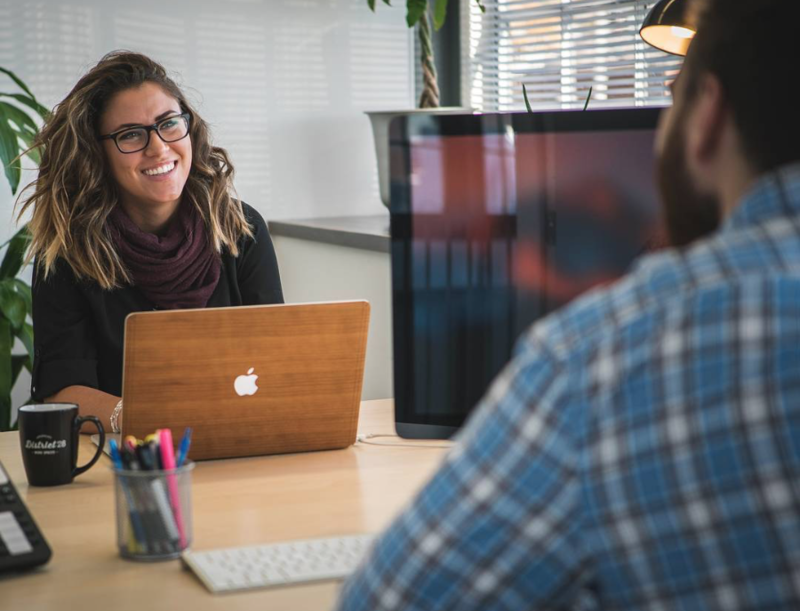 You will miss the advantages of cowork spaces such as networking opportunities, complimentary amenities like WiFi and Coffee, and free office maintenance but some find the added privacy to be a large enough benefit to incur these additional costs.